A few days ago, City Councilman Bill Murray received a letter from an attorney representing the Citadel and Chapel Hills Malls. 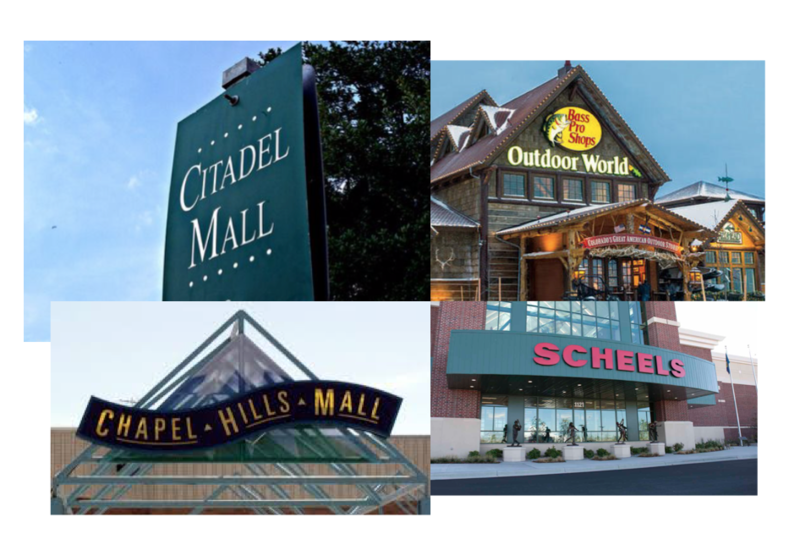 The attorney requested that the City offer the two malls the same incentives that they provided to Scheels Sporting Goods. Attorneys for Bass Pro and other developers have also gone on record with their objections to the sweet deal the City made with Scheels. 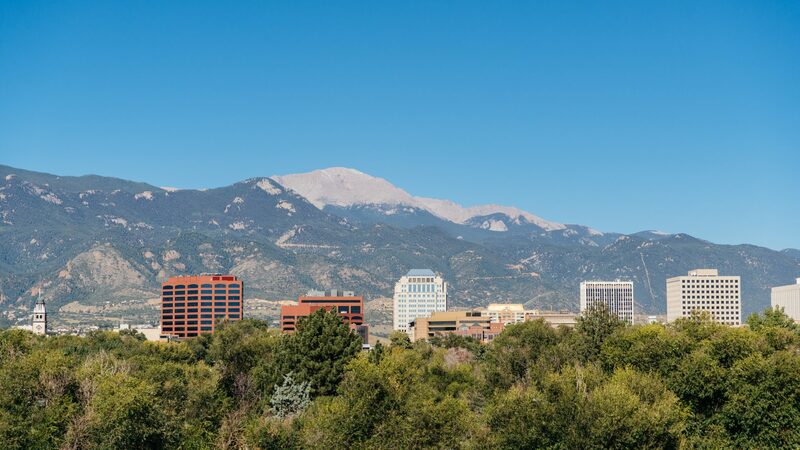 If you aren’t aware of the $16 million, 25-year deal Scheels received from the taxpayers of Colorado Springs, check out our blog. Will there be more demands or objections from other Colorado Springs retailers, or even the possibility of legal action? We believe it’s likely. Can you help me understand the three vote portion of our ballot? I have heard to vote for only one and on the other hand to use all three. I don’t know how to choose and will appreciate any insight. You can vote for up to 3 city council candidates since there are 3 open positions. You do not have to vote for 3. Sorry for the delay, for some reason we were not notified of your question. Thank you for your interest.